Prescription PR, a Long Island based healthcare marketing company, understands the highly competitive nature of the healthcare industry. Most patients have a multitude of options when selecting a practitioner or deciding if an elective procedure is right for them. To succeed in the competitive healthcare environment, a one-size-fits-all marketing solution is too limiting for medical practices. 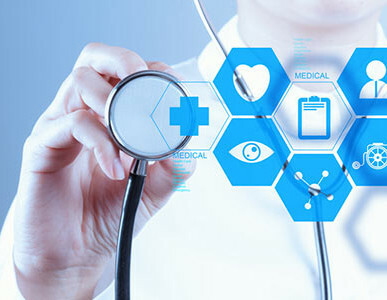 We focus on providing custom-tailored marketing solutions that deliver results for our clients while helping them properly portray the care and services that their practice provides. Our physician liaison program goes beyond just increasing referrals for your practice. 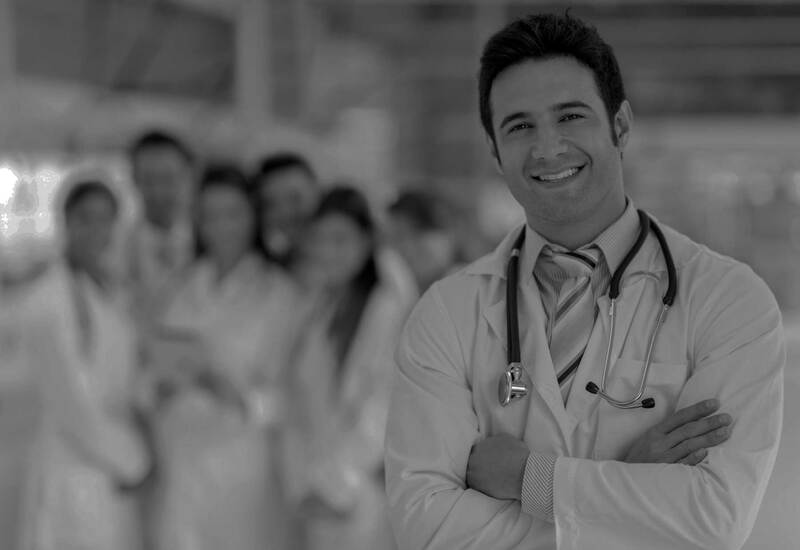 We develop long standing relationships with potential referring physicians on your behalf. We use proven “white hat” methods of search engine optimization that will help yield higher results on search engines such as Google, Yahoo, and Bing. Whether positive or negative, patient feedback is essential. We monitor your online reputation to make sure you are perceived in the best light possible. A fully integrated social media campaign can make a difference in the perception of your brand. Social media can help to strengthen relationships with current patients while opening up new avenues for growth. Our team of web developers will ensure your website conveys the objectives and goals of your practice. Our custom sites provide a functional and user-friendly interface along with original content. Public relations can promote a positive message of your practice and strengthens the reputation of your image on a local, regional, or even national level. We take a hands-on approach to all factors of the dynamic healthcare environment into consideration when crafting client solutions. As marketing specialists in the healthcare industry, we‘re engaged by the challenge, inspired by the possibilities, and dedicated to a performance that is a step ahead of others in healthcare communications. 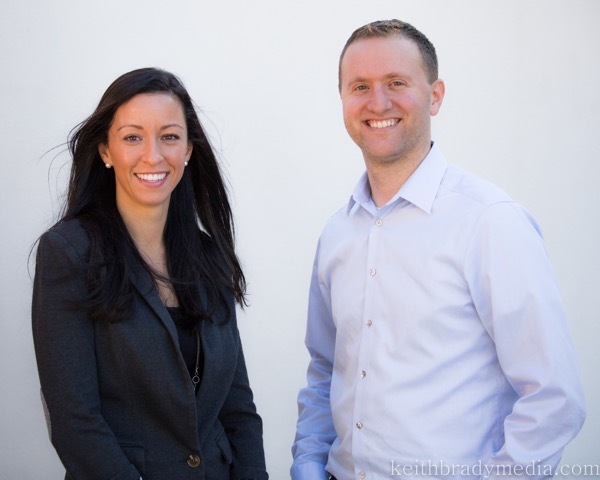 Learn more about what makes us stand out from other healthcare marketing firms.